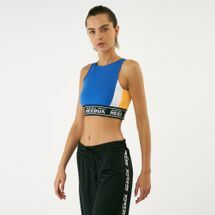 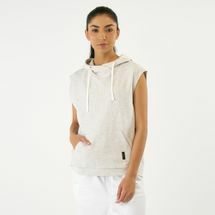 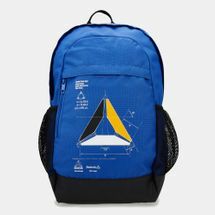 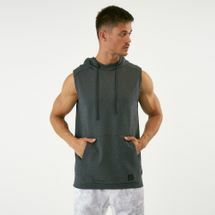 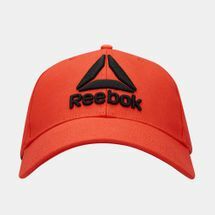 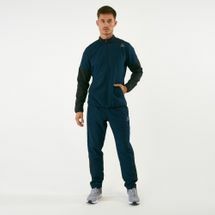 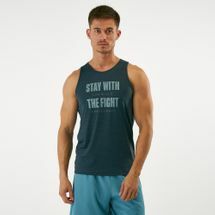 Reebok has now been marching to its own beat, hitting it big with casual cuts and sleek designs. 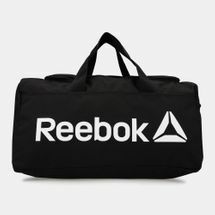 Working closely with fitness routines like Les Mills and CrossFit to help visiting the gym a whole lot easier and trendier, Reebok knows how to cater to fitness trends. 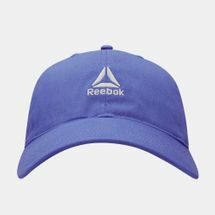 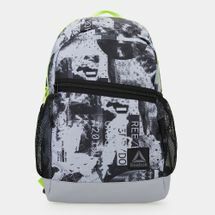 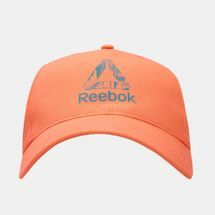 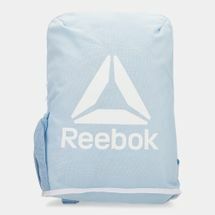 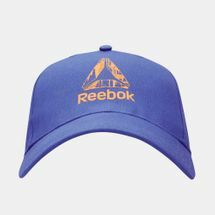 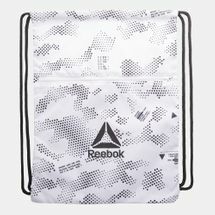 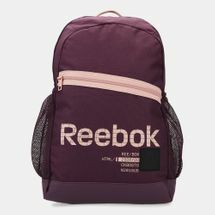 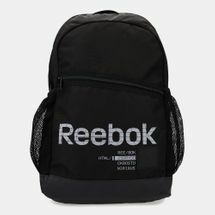 Browse online to get the latest Reebok products. 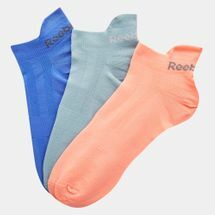 Formed with an Englishman’s dream to run like the wind without anything holding him back, Reebok’s founder ended up creating shoes with spikes added to a rubber sole, designing the first-ever running spikes in 1898 – that enhanced athletes from being runners to sprinting machines. 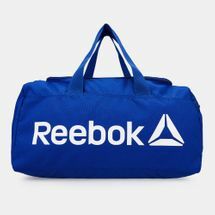 Ever since then, Reebok has been changing the game, especially after crossing the seas to the US. 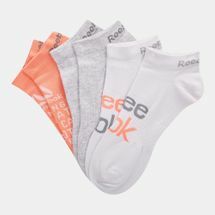 With a pedigree in shoemaking, Reebok had women raring to go and busting moves in aerobics by providing them with top-of-the-line sneakers. 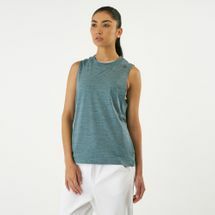 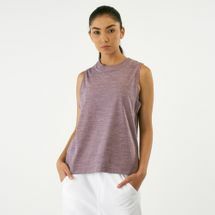 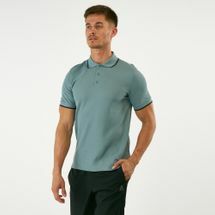 The same pair also made waves in fashion with its simple, clean look being versatile enough to be paired with any outfit. 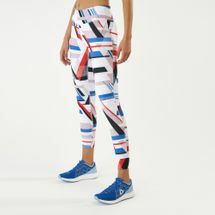 And although it was making strides in running and women’s wear, Reebok didn’t stop there. 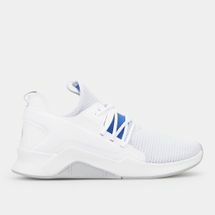 Introducing The Pump in the ‘90s, it changed the basketball culture with those inflatable sneakers that some of the NBA’s greatest squeezed through. 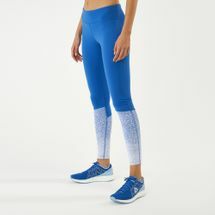 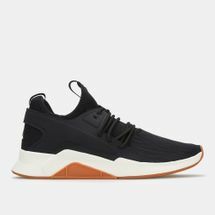 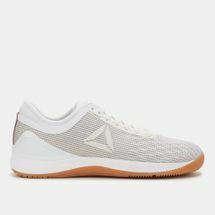 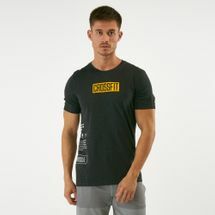 Reebok had always represented the fitness sneaker from the start and many have jumped onto the fitness bandwagon as they continue to create stylish sportswear and release collections of heavy-duty Reebok CrossFit shoes. 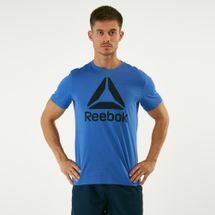 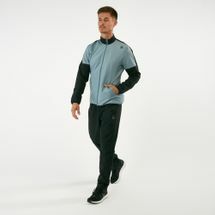 So if fitness and livening up your gym routine is on your mind, then Reebok is what you need to get for yourself. 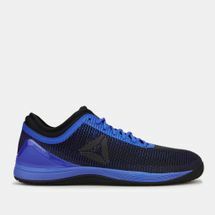 Have your order delivered to your doorstep anywhere in or anywhere else in by shopping online with us today at Sun & Sand Sports.